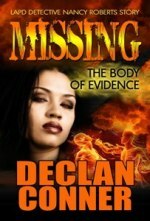 I’m no book designer and the cover blurb needs tweaking, but I produced this as further motivation to write the story. The blurb is far too long and it was my original attempt at a query before I started the story. So it is somewhat different from the pitch below, but it conveys the same message as the query example. Click on the cover to be able to read the full size version. Note: the cover and back cover blurb is not the one that will be used. The cover and blurb to be used is at the end of the article. 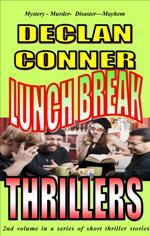 Writing a thriller query/back cover book blurb. ‘God luck,’ I say, ‘and long may you prosper.’ However, I would like to wager that 75% of writer’s block comes from writing without a plan. I don’t want to go into planning at this stage, but here’s why I think starting with at least a query and a synopsis helps in banishing writers block. From my own experience, I wrote 50,000 words for a thriller. Around the halfway mark, I ended up in a cul-de-sac with the plot and however much I tried to work it out there was no way to get from A to Z via P without a dreaded reveal. All that hard work ended up on the hard drive, where it will languish forever. ‘So how do you think the query may help?’ you may ask. Here is my take on the subject. Ask yourself if the kernel of an idea has legs for you to run with the story. The time commitment alone suggests that you owe yourself that thought. ‘But I’m thinking of self-publishing,’ you say. ‘What good is a query if I don’t want an agent to represent me?’ My answer to that is to ask why an agent asks for a query. And here, you can discount that they want you to suffer the trial as a kind of homework torture. The query you send to an agent is slightly different to the back cover blurb that the reader sees, but with the same result in mind. The aim is to create interest for them to read on. What I am going to propose is that the query as a tool will help you to develop your idea. Just as an agent reads hundreds of queries a week, a reader has hundreds of books to browse in a bookstore and thousands online, so constructing that query/cover blurb, is what will highlight your writing and skill in creating interest. By preparing a query in advance of commencing, it will stir your own interest and hone in on the basics of the plot that can be developed into a synopsis and then into the full story. So how do we apply this to a thriller? Here is the way I approach the subject. Consider the following basics. It is not the only way to produce a thriller query and many agents–the same with readers — will have different opinions as to the interest the end product creates and the boxes it checks. What is your entire story about in one or two tag lines? Who is the protagonist and what does he/she want? What stands in the way of your protagonist getting what they want? Who is the antagonist and what do they want? Is there a mystery/secret to discover? What is at stake that elevates the pitch? 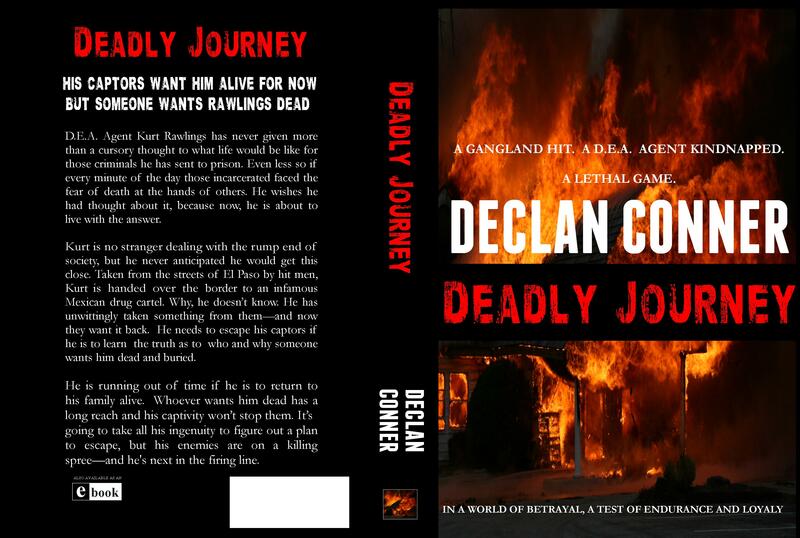 Here is my latest effort for Deadly Journey, followed by my thoughts on why I constructed in the way I am presenting it to you. Someone wants Rawlings dead. A cartel needs him alive for now, but in chains. Rawlings? He wants to deny them both. Someone has to lose. D.E.A. Agent Kurt Rawlings has never given more than a cursory thought to what life is like for those criminals he has sent to prison. Even less so if every minute of the day those incarcerated face the fear of death at the hands of others. He wishes he had thought about it, because now he is living it himself. Assailants, who hold a contract on his life, take Rawlings from the streets of El Paso. When a Mexican cartel buyout the contract, he is transferred across the border. At first, he doesn’t know who is holding him captive or why, but it becomes apparent that this is not a simple kidnap and ransom. The cartel wants something from him. Something locked in his mind that they are willing to do anything to get a hold of, even if it breaks him in the process. All Rawlings wants, is to be reunited with his family. In captivity, he comes closer to discovering the dreadful secret of who is responsible for the original contract on his life. To confirm his suspicions, he needs to be free if he is to get to the truth and bring them to justice. It will be no easy task. Whoever wants him dead has a long reach and Rawlings’ captivity isn’t going to stop them. It’s going to take all his ingenuity to figure out a plan of escape, but his enemies are on a killing spree—and he’s next in the firing line. Okay, this one is on the long-winded side at 285 words and half a page. Different agents will ask for different lengths, but most want less than 300 words and no more than 1 page. If an agent wanted a shorter length then I would cut the paragraph after the tag lines and consider other cuts to reduce the certain reveals. But, for my purposes, I now have something to work with as the bare bones of a plot, to create a synopsis for me to expand into the full story and the essence a book cover blurb, with tweaks, for if I decide to self-publish. The initial idea I had was that I wanted two antagonists, quite separate from each other as a means of setting the story apart from the usual one antagonist scenario, but, with one of them providing the overall mystery to solve, with a final chapter reveal as to his/her identity and motive. So I started with … Someone wants Rawlings dead. Of course, I can’t name him/her, or that would give away the reveal. Rather than one sentence, I chose a number of tag lines that I felt summed up the overall story and conflict. Originally, I had: A gangland hit – A D.E.A. Agent kidnapped. A game of life or death. While this summarized the story I had in mind, I put it to one side as possible wording on the front cover for if I self-published. Basically, the tag lines in the query cover most of what I set out as bullet points above, with the exception of, place. We know what everyone wants, which give the stakes, who the MC is and that there is a likely mystery to solve as to who wants him dead. All I need now is to expand on what stands in his way in the elevator paragraph. These lines serve a number of purposes, besides naming the MC and his occupation. For me it creates the MC’S emotional attachment to the story that will give the story its depth. It also serves to tell the reader that his imprisonment is what he will face as a substantial part of his ordeal. And maybe for them to wonder if they have ever given the same sort of thoughts to what it would be like for them if they were incarcerated and facing death. In this paragraph, we are given the setting. It starts out in El Paso and quickly ends up in Mexico. This also adds to the mystery of someone wanting him dead, with the introduction of the ‘cartel’ (unnamed) and with the MC Not knowing who they are or why they hold him. Further, it implies there is some ulterior motive, other than a kidnap and ransom for holding him. I think that by now the reader is getting the idea of the genre. This is my elevator pitch and one, which I hope spells out that it is a psychological thriller. The importance of this is that the author needs to know exactly where on the store bookshelf you would place your book to be of interest to those who would buy the genre. In this case, as I have said, it is a psychological thriller, a sub genre of the thriller. It can have the traits of a mystery and the MC can use physical prowess to overcome his enemies, but the thrust of the narrative is that the antagonist/s seeks to destroy his mind and the MC uses his mental abilities to overcome his tormentors. In my elevator pitch, I have sought to raise the stakes to spell out what the MC faces and how high the stakes are. Even if it hasn’t grabbed the attention of an agent or a reader as yet, at least it has created an outline that I am excited to know how the story progresses for me to continue to the synopsis stage. This is the blurb I settled on, with a professionally designed cover. My thanks to RICHARD MAITLAND from authonomy with his input on the final blurb. 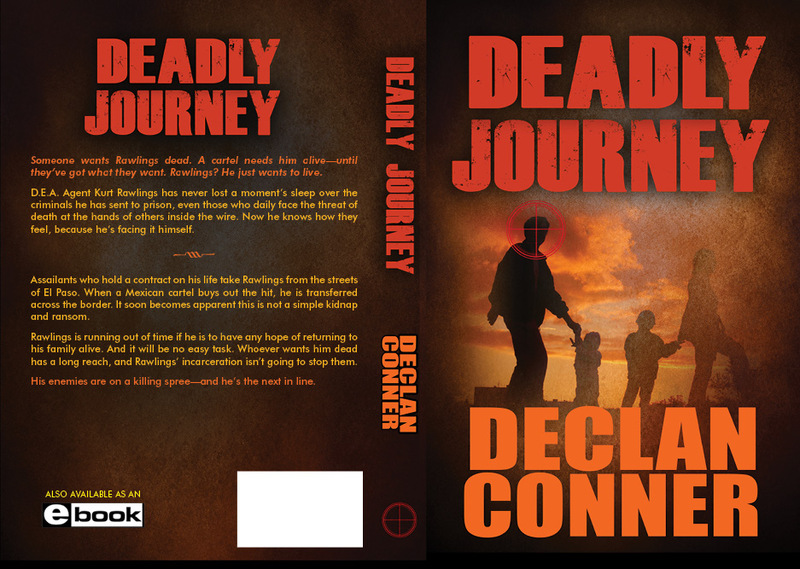 DEADLY JOURNEY is a psychological thriller complete at 113,000 words. To be published shortly. Easy to join. Post your queries for other writers to make comment and participate with your own ideas. My own query above has had some useful input from members, for which I am eternally grateful. Worth a look. Read an agents take on how not to write a query, mixed in with a few good examples.